A funnel world session Donald ran at SCARAB 2016, villagers saved their homes in Cufield, but at least one of them did not live to see the end. Yes it was early. Yes there were technical difficulties. Much fun was had despite poor escape room design. Ben running FATE, Donald playing. Donald running a Dungeon World/Funnel World scenario using his new Funnel Fleet variant. Cats love people who are allergic to them. 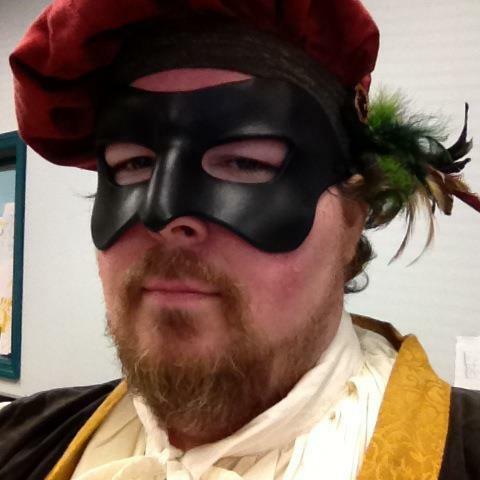 Host, producer, and sound engineer, for the On Board Games and Games in Schools and Libraries podcasts. Donald also appears on the On RPGs podcast as a disruptive influence and inverse genius. For his day job Donald works in the Georgetown County Library system where he is the Teen Technology and Games Librarian. 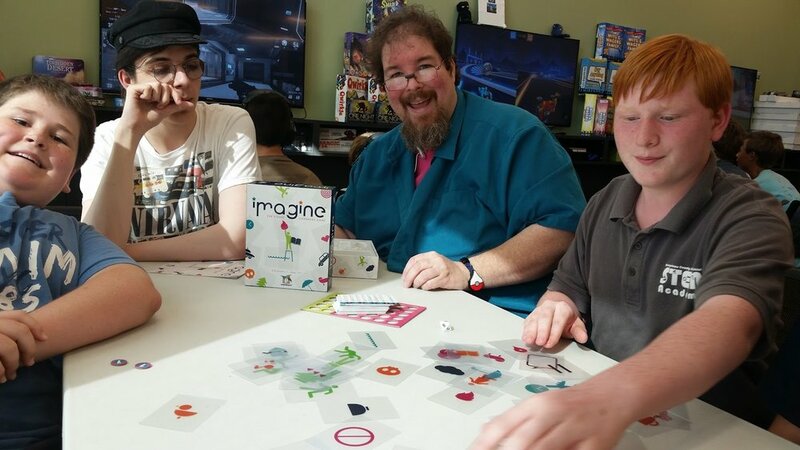 His job duties include making spaces game friendly, curating the games and technology collection, and setting up game and technology outreach for patrons age 10+ at all four library locations. Pssst... Games in Libraries... Still Cool. RPGA Scenario Sanctioning for non TSR properties.